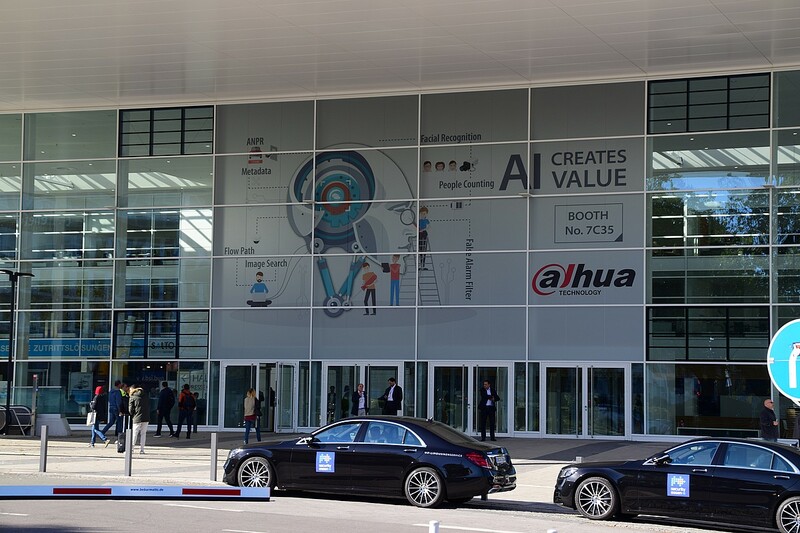 Security Essen 2018 presented itself as the leading international source of inspiration for the industry. 950 exhibitors from 43 countries showed their innovations for increased safety and convenience to over 36,000 trade visitors from 125 nations at Messe Essen on topics ranging from cybersecurity to innovations for building security and new solutions for the protection of valuables. The representatives of the companies, associations and institutions were in great demand as discussion partners. There was a strong need for information and investment from trade visitors as a result of current events such as hacker attacks, challenges involving access control at airports, the still-high number of break-ins and increasing legal requirements. The trade fair attracted more than 36,000 professional visitors – predominantly including experts from industry, installers and participants from the security sector – who were characterised by greater internationality, a significant interest in new products and new business contacts as well as a strong willingness to invest. Around 40% of the visitors came from abroad (2016: 32). The 76% of visitors were decision-makers within their companies and one quarter prepared their investments at the trade fair or concluded contracts directly. After all, the economy is still excellent. Industry sales in Germany alone are estimated at around 17.2 billion euros – a two-year increase of 18%. 62% of visitors rated the economic situation in the security sector as good to very good. The winners of the Innovation Awards have reason to celebrate. The coveted prizes were awarded on the first day of the fair. From a total of 75 applicants, the top-class jury selected the most innovative solutions in the categories “Services”, “Cyber Security / Economic Security” and “Technology & Products”. The experts also awarded a special award. All submissions in the sixth edition of the Security Innovation Award were judged according to the criteria of innovative content, user benefit, cost-effectiveness, reliability and reasonableness. The twelve-member jury was chaired by Jens Washausen, member of the board of the BdSI (Federal Association of Independent German Security Consultants and Engineers) and Managing Director GEOS Germany GmbH. Numerous applications from abroad underscored the international significance of the industry award. With the Jansen WK5 burglar protection sectional door, buildings with particularly valuable inventory can be reliably protected. The innovative and tested door construction is characterised by a massively reinforced door leaf with additional security components. Burglary attempts by experienced perpetrators can be safely repelled in accordance with the WK5 classification. The gates are suitable, for example, for the protection of museums, depots of valuables, hazardous material storage facilities as well as military and government offices. Predator Radar is a high-definition auto-tracking PTZ camera controlled by a 360-degree radar with a 200-meter radius at one rotation per second. What’s new is its ability to simultaneously identify multiple objects as small as 50 centimetres in size over an area of 125,000 square meters. 4G data transfer and the option for fuel, battery or solar power ensure that the Predator Radar can be used both permanently and flexibly without the need for an existing monitoring infrastructure – a true geofencing solution. Setting standards in security and digitalisation were the aim of a million euro investment in the high-tech control centre at Kötter Security. In addition to the standards that needed to be fulfilled, Kötter Security has redundantly secured all technical systems and consistently digitalized the processes from alarm reception to alarm processing and the execution of the operative intervention and finally to the information of the customer. Unlike conventional methods, which require an expensive computer for video analysis, Soteria offers both AI security services and real-time customer analyses such as head counting, hot zone, gender and age recognition, etc. without a prior investment in hardware. The Cyber Security Maturity Cockpit measures the level of maturity and efficiency as well as the cost/benefit of cybersecurity measures on the basis of ISO 27001. It shows options for action and priorities for risk minimization as well as successes tailored to the target group. The tool creates maximum transparency and enables decision-makers to make optimum use of monetary and personnel resources. Presence for Safe Cities is a low-cost environmental mobile radio detection system that is optimized for use in border and property protection. Based on presenceSensor, Presence for Safe Cities captures information and location data from mobile phone users in sensitive areas. This data can be combined with other data sources to provide meaningful, actionable information to government agencies. This provides security measures with a deeper density of information. 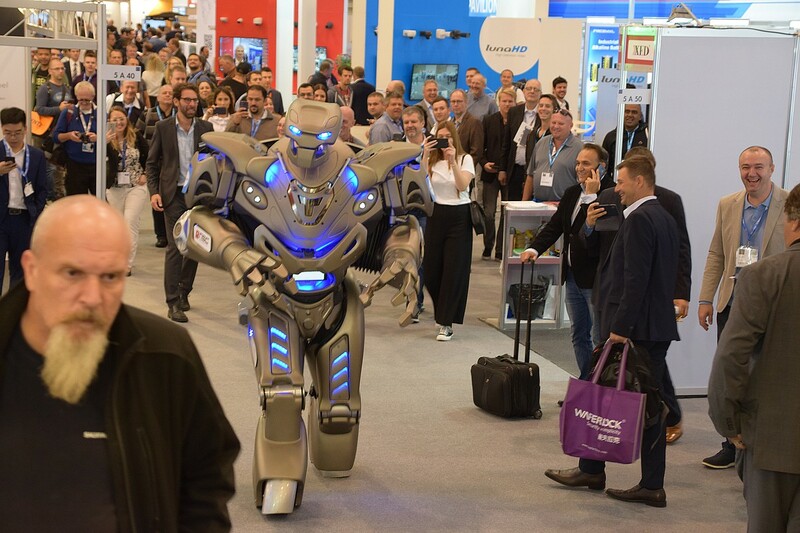 The organisers are already setting the course for the next Security Essen, which will take place at Messe Essen from 22 to 25 September 2020. The new thematic hall structure will be further expanded and the topic of digitisation will be explored in greater depth. Numerous exhibitors have already confirmed their registration for the next event. 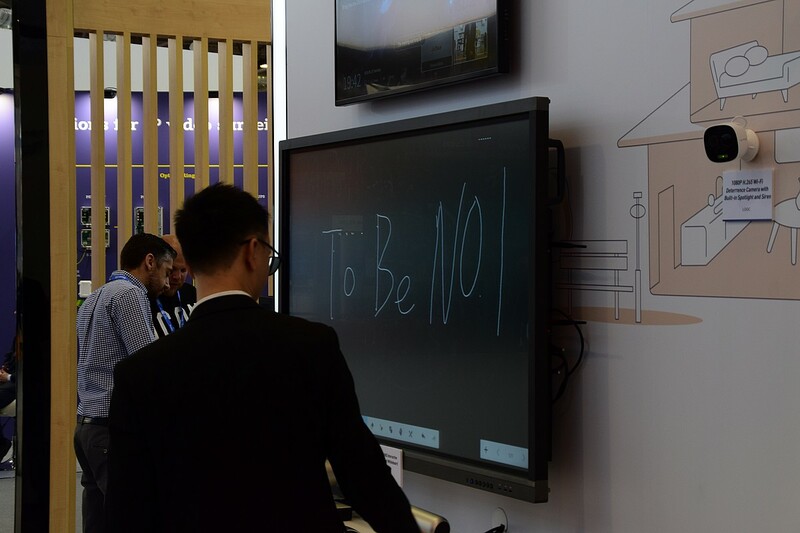 88% of the visitors have already stated their intention to participate in Security Essen 2020. The fair is also taking a further step towards internationalisation: From 9 to 11 April 2019 “The Security Event – powered by Security Essen” will take place for the first time in Birmingham, UK; in cooperation with the British trade fair organiser Western Business Exhibitions.